The one and only mindful Triathlon. 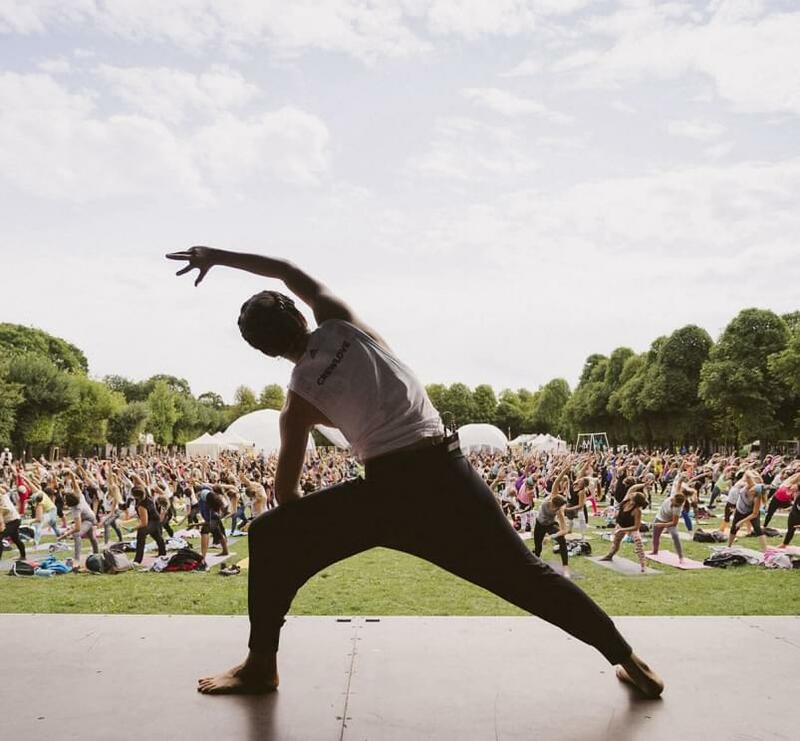 Wanderlust 108 unifies 3 of the best activities - running, yoga and meditation - in Vienna! Our staff team is also there with special tent and our "better than yesterday" game for registration to win yearly memberships. Stop by and visit us!